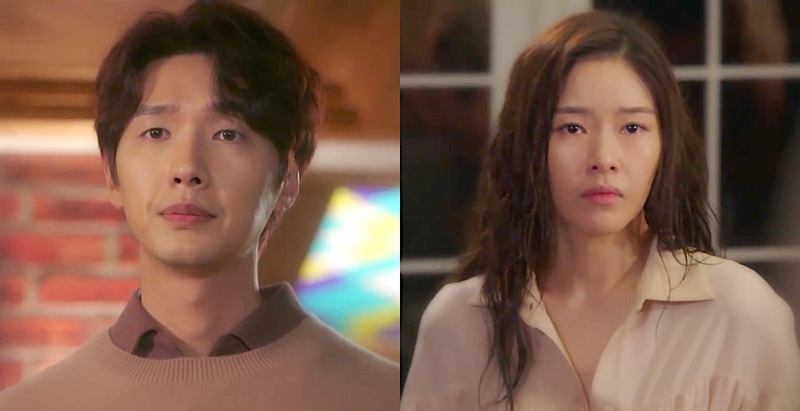 First teaser trailer added for MBC drama series “Love in Sadness” (literal title) starring Ji Hyun-Woo, Park Han-Byul, Ryu Soo-Young and Wang Bit-Na. The teaser trailer has Park Ha-Na as Yoon Ma-Ri slowly disrobing in front of Ji Hyun-Woo as plastic surgeon Seo Jung-Won. Park Ha-Na and Park Han-Byul play the same character of Yoon Ma-Ri. “Love in Sadness” first airs Saturday, February 23, 2019 in South Korea (takes over MBC’s Saturday 9 PM time slot after “A Pledge To God.”).